Self-Administered pensions (also called Small Self-Administered Schemes or SSAS’) allow company owners and their key employees significant control over the direction of their investments within a pension structure, whilst maximising the tax efficiency of their performance. Typically, this type of pension is more flexible than those “off-the-shelf” solutions offered by high street pension providers and can change to suit an individual’s circumstances. A typical SSAS is portable and if you change employment in the future, the SSAS can move with you. Contributions can be varied or suspended without penalty. If you are a business owner, a SSAS may be the most appropriate vehicle for you and your key employees as the structure will be separate from any other pension scheme sponsored by your Company, promoting confidentiality and facilitating the remuneration of key employees or building up your own pension fund prior to retirement or selling your business. 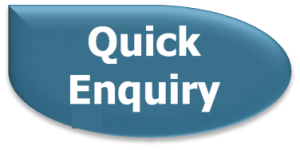 Why not contact us for more information – click Quick Enquiry, or go to our Contact Page. A self-administered pension, also known as a small self-administered scheme (SSAS) is a Revenue approved one-member pension scheme which is set up by a company, typically for a senior employee or director. The individual controls how the SSAS is invested. What are the benefits of an SSAS? Your SSAS is flexible and can change to suit your circumstances e.g. it can be transferred with you if you move employer. 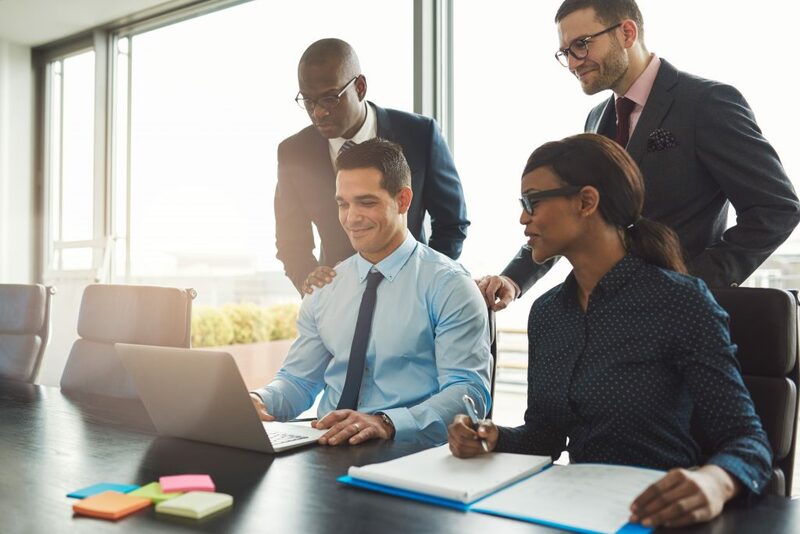 If you are a business owner, you can use your SSAS to extract retained earnings out of your Company in a tax efficient manner. How much can I contribute to my SSAS? What can I invest a SSAS Pension in? Can I transfer my existing pension into a SSAS Pension? Yes, you can transfer your existing pension into the SSAS. This is a very straightforward process and MoneyCoach can look after this on your behalf. It is important to understand that, unlike other types of pension, a SSAS needs to obtain Revenue approval before you can make any contributions or transfer any existing pension funds into it. Depending on the time of year, this process can take several weeks. You can normally start taking your benefits from age 60 (and up to age 70). In certain circumstances, you can take benefits earlier, such as if you retire from employment, or if you are a business owner, you divest yourself of your business, from age 50 onwards, or if you can no longer work because of a serious illness or disability.